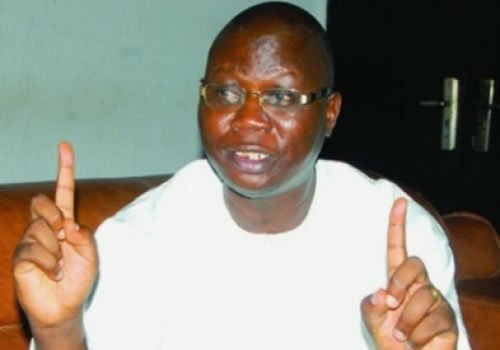 The Aare Onakakanfo of Yoruba land, Chief Gani Adams has promised to bring together all political gladiators in the south west in order to bring massive development to the region. 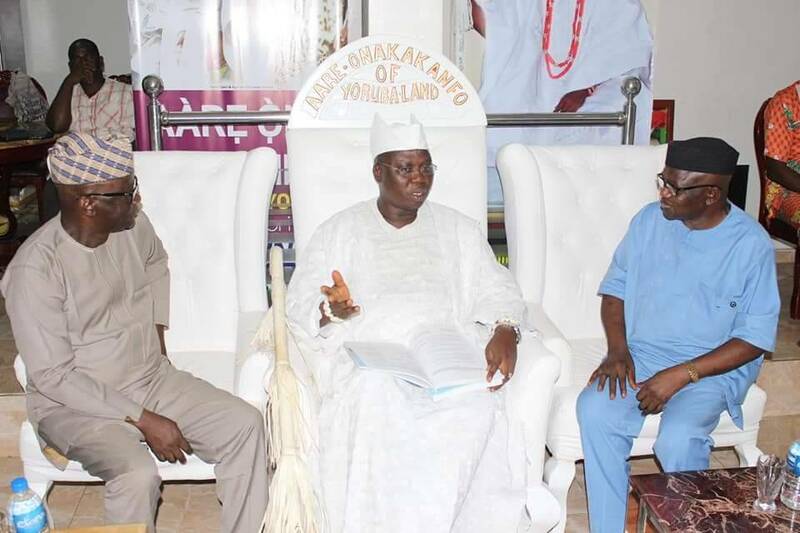 He equally said traditional rulers and social cultural organisations must unite to brainstorm for the future of Yoruba race. 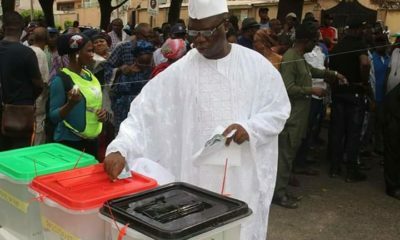 Adams, who spoke at the 5th general summit of the Oodua Progressives Union(OPU) in Akure, the Ondo state capital at the weekend said about 70 imminent individuals had been set up to serve as Aare Advisory Council. “What we are trying to do now is to work together to unite our traditional rulers, political leaders, socio-culrural groups, in Yoruba land for a common goal. “We are having 70 individuals to serve as Aare Advisory Council to ensure that will have amicable peace. They are not chiefs. They are people with integrity and intellectuals that have good antecedents. According to him, the summit was about the future of the Yoruba race, through building a formidable economic blueprint. 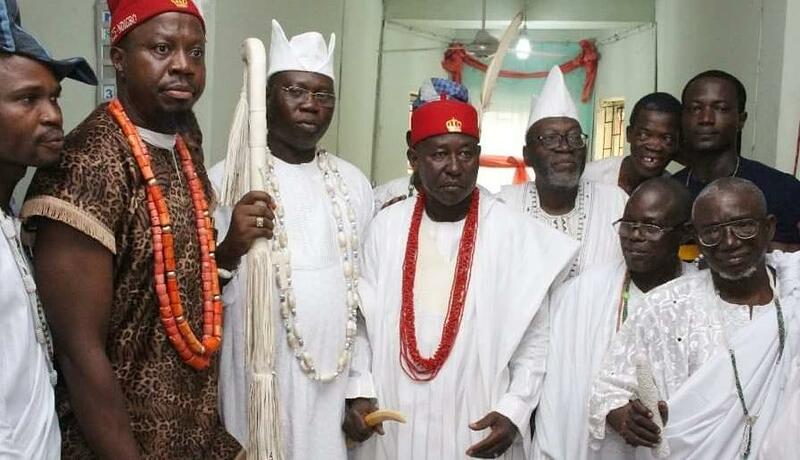 “Our aims and objective is to promote our cultural identities and foster unity among the Yoruba race, “, he added. Adams who declared that there are several tourist centers in the south west region that could enhance the economic life of the land, challenged governors in the six states to invest and develop tourist potentials in their states. “On several occasions, I never hide my feelings challenging all our governors, especially in the southwest to develop the tourist potentials of their various states. Many of you that stay in abroad can testify to this, you know how much you spend on visits to tourist and recreation sites. Similarly, the Deji of Akure, Oba Aladetoyinbo Aladelusi decried divisions among monarchs in the region.